Rothco’s shocking campaign sees the Irish flag repurposed as a symbol of veteran homelessness. In Sleeping Flags, Rothco’s moving campaign for O.N.E. (the Organisation of National Ex-Service Personnel) sleeping bags have been fashioned from the colours of Ireland's national flag to highlight the plight of veterans living – and dying – on the streets. The tricolour was first flown publicly in 1848 as a hopeful symbol of a unity: the green symbolising Nationalism; the orange, Unionism; while the white in the centre is intended as the peace holding them together. The flag is also the naval ensign of Ireland and as such should be an emblem of pride. 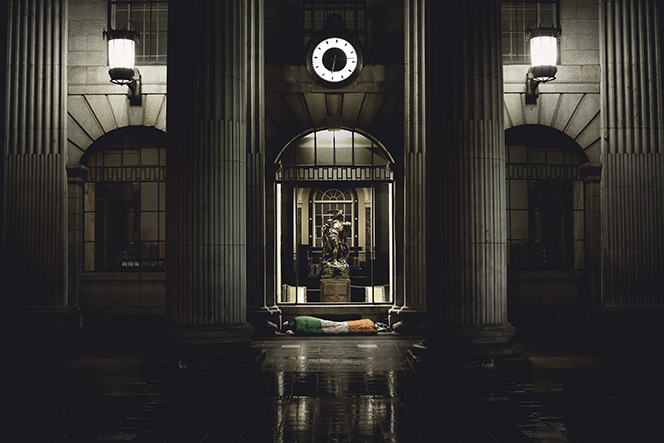 The Dublin agency's campaign launched with the release of images of veterans wrapped in the ‘sleeping flags’ outside significant political landmarks – a provocative move as one of the protocols surrounding the tricolour is that it should never touch the ground. 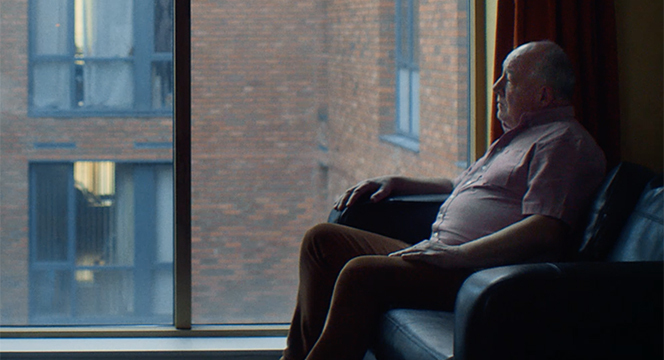 O.N.E later claimed responsibility along with the release of a heartbreaking film shot by award-winning documentary maker Ross Whitaker through Antidote. With Ireland in the grip of a crisis in homelessness, O.N.E wanted to raise awareness of this particular sector of vulnerable people. “These are individuals who have proudly represented the flag, and Ireland, either abroad as the UN Peacekeepers or at home during The Troubles'" says Ollie O’Connor, CEO of the charity, which has set up homeless hostels that have helped 900 veterans. “The men and women we’re helping have a special affinity with the tricolour," continues O'Connor. "These are fathers, mothers, brothers, sisters and our next-door neighbours who joined the Irish Defence Forces to serve their country. When they joined up, they were young fit men and women. 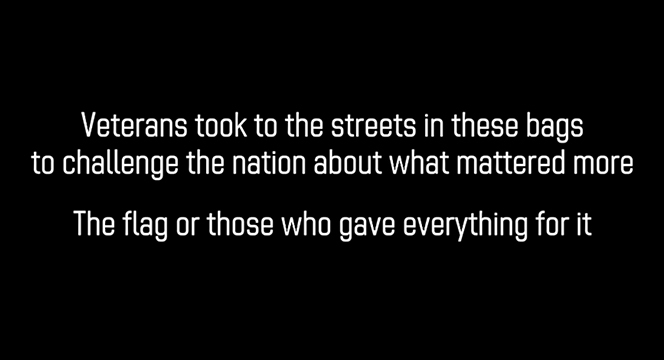 They didn’t put up their hands to become homeless veterans." Stephen Rogers, Creative Director at Rothco | Accenture Interactive commented: "When we first met O.N.E. and heard first-hand about the vital work that they provide for homeless veterans, we knew we had to land on an idea that would strike right at the heart of Ireland’s identity as a proud nation. Using the national flag, the symbol of our pride at home and abroad, seemed like the perfect vehicle to help us do that." See here for more information or to donate to the appeal.